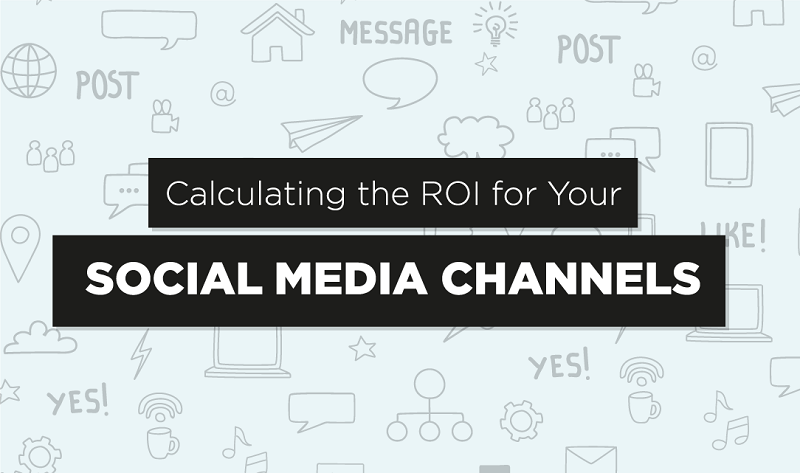 Calculating return on investment of your social media marketing campaign has never been an easy proposition. Some have found their magic formula, while others continue to tinker and adjust their funnels, while others still debate whether or not their social media efforts can be assigned a monetary value. Social ROI will look different for everybody, that's why the folks at Sumall have created this handy infographic-guide to help you get started.